Fiji national team coach Christophe Gamel has named a 32 member squad as the build-up for the international friendly against Estonia gets underway. Fiji will play the 80th ranked nation on 19 November at ANZ Stadium and among the usual suspects are newcomers Krishan Sami and Altaaf Sahib. 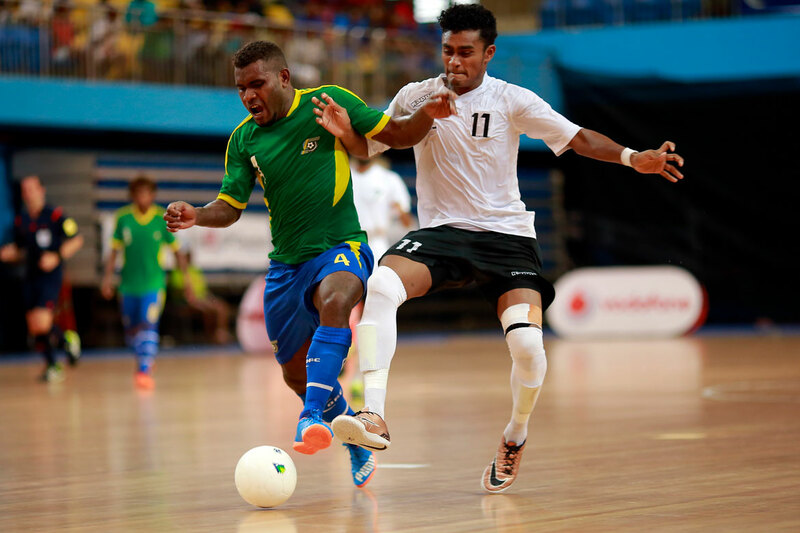 A former U-20 international, Sahib also made his futsal debut alongside older brother Mira at the OFC Futsal Championship held in Fiji in 2016. Gamel said the 22-year-old’s recent performances during the Muslim tournament and IDC in Auckland put Sahib on his radar. The Frenchman has also been monitoring the coaches and districts taking part in Fiji’s recent Inter-District Championship and he’s seen widespread adoption of the philosophy he hopes to introduce. “The coaches have applied my philosophy and the standard of football has improved,” he said. Gamel said the match against Estonia is an opportunity to continue building his squad for the future and he’s looking forward to the challenge of a higher ranked side. “We are bringing more youth into the project, developing a philosophy of possession and enjoying being together with the Fijian spirit.